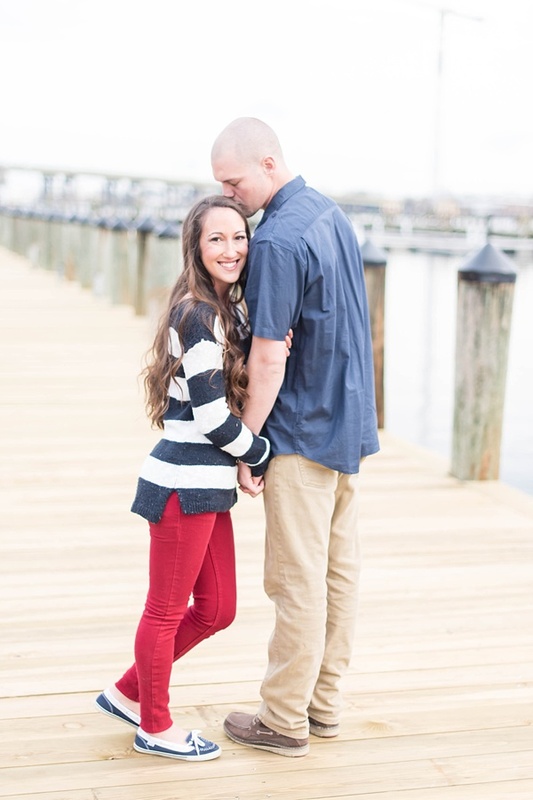 With a nautical inspired wedding in North Carolina on the horizon, Billie Jo and Cole knew they wanted something by the water for their engagement session with Sarah Vanderford Photography. 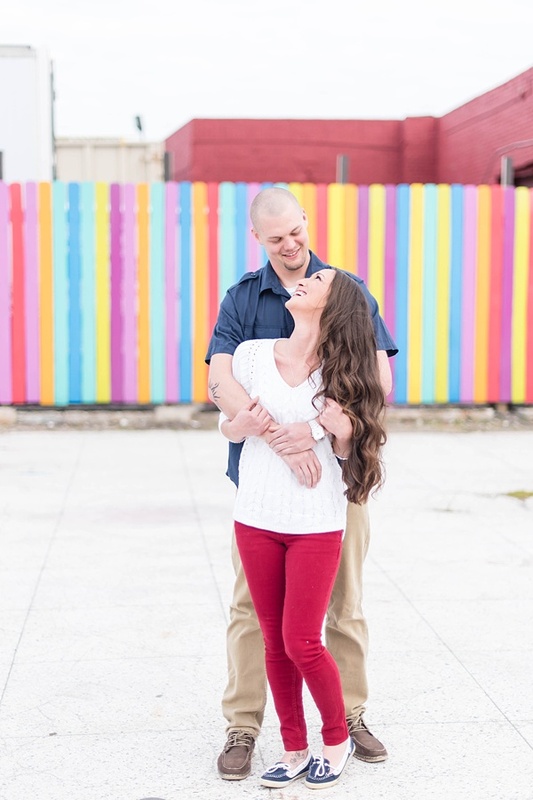 With the groom-to-be's career in the tugboat industry, he suggested Waterside in Downtown Norfolk, and the rest is history! 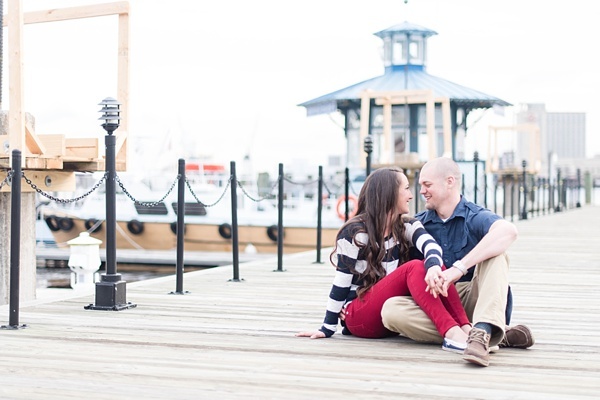 Surrounded by beautiful dockside views, these two lovebirds were able to spend some time together as soonlyweds. 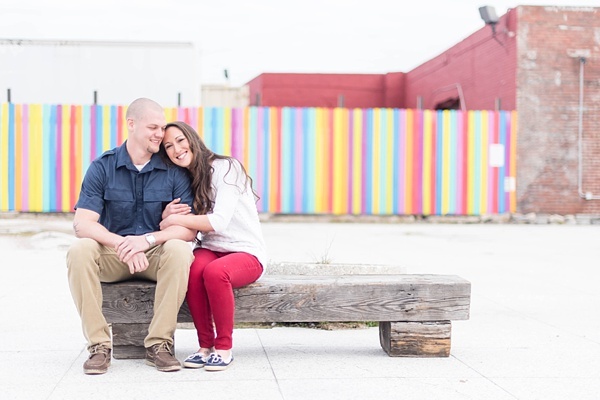 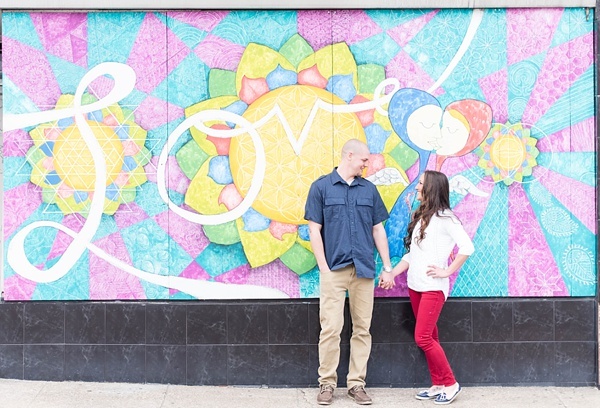 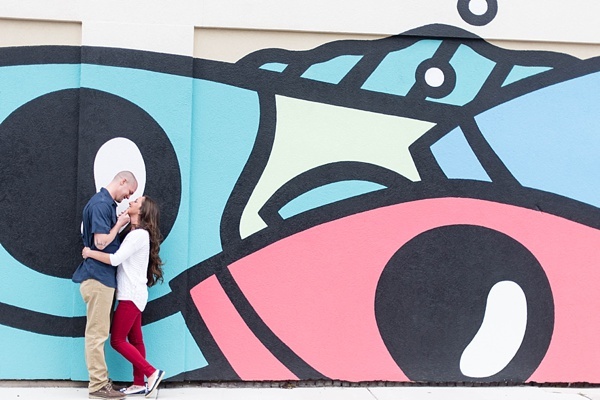 And with a walk over to the NEON District for cheerfully vibrant public art murals, Billie Jo and Cole have a bright future ahead if these beautifully colorful photos are any indication!